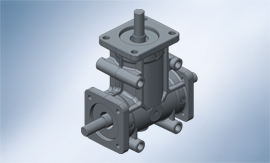 Bevel gears are the optimum drive element when torques, force and motion must be transferred at an angle and high levels of efficiency are required. 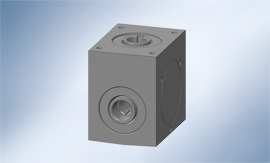 The heavy-duty Walther Flender angular gears can be deployed in various installation positions and offer unusually precise and low-noise running. 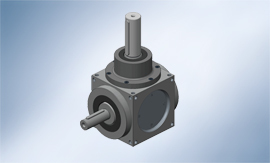 Due to this and their fast availability, our angular gears are an economical solution for the most varied drive tasks.